Blue knee pads ideal for summer training. 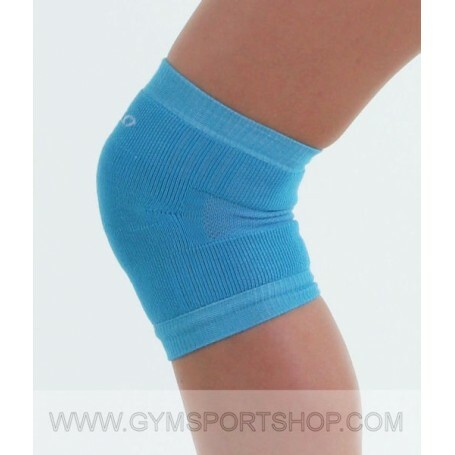 Light blue knee pads ideal for summer training. Made of mesh, inner Bouclet. This is light, absorbs sweat.